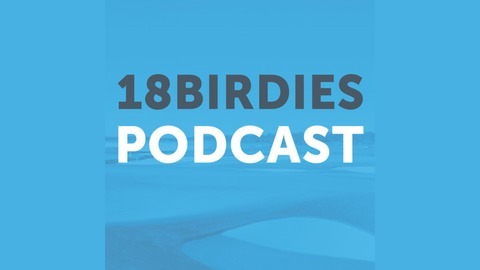 Josh Hayes is joined by LPGA/Legends Tour Pro Kris Tschetter for a weekly podcast interviewing Tour Pros, golf industry professionals, celebrity golfers. golf media and more! This entertaining and informative show Mixes in golf talk with inside the ropes access, discussion about life off the course, and recent trends in the industry, off-the-wall jokes, and lot's more! 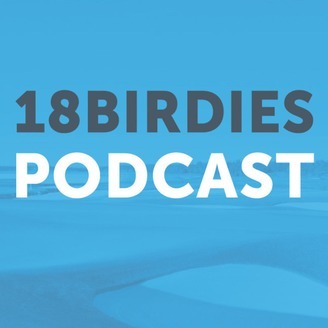 Josh Hayes & Kris Tschetter talk with LPGA legend Annika Sorenstam about her career, being a multi-sport athlete, how she got her start in golf, how she decided to play against the men on Tour, changes at Augusta for female amateurs, improving the LPGA tour, and lots more!